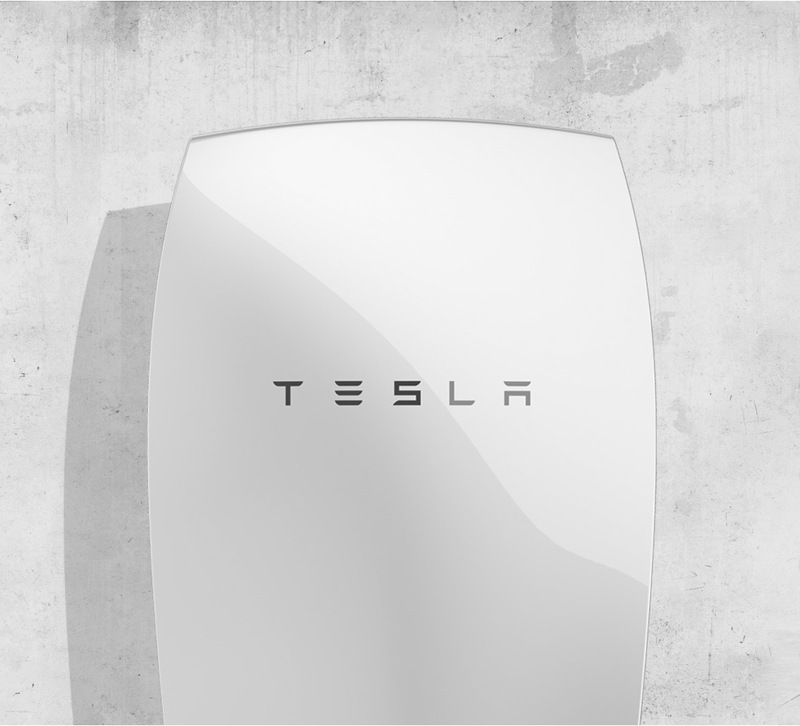 These details on the Tesla Powerwall were originally published on April 6th, 2015 online by Fast Company Magazine. Thanks to them for providing this information. —The device stores energy collected from solar panels during the day and can power “most homes” on its own during the evening. Wouldn’t this look beautiful in your foyer? Or would you hide it in the garage or a closet?